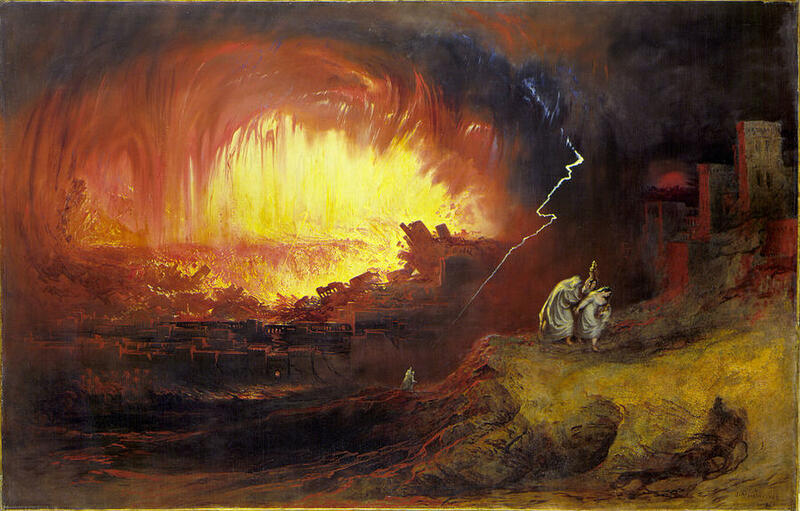 The only way to get the lesson of Sodom and Gomorrah right is to admit, to confront the fact that the story as it is told in the Bible is simply not ok. The deep lesson is that we have a responsibility to care for each other, to protect those who visit or live in our home. But the lessons of living righteously in the midst of wickedness, debating with God, and remaining present only make sense if we ourselves can confront and wrestle with the Biblical text as we have it. Thanks to Trent Oliphant for updating and reissuing the episodes and to Steven Nelson for the bumper music.